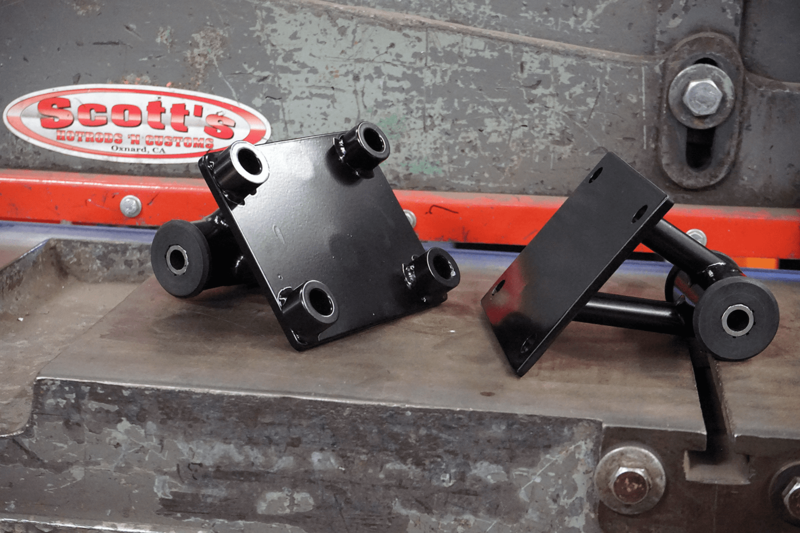 Scott’s Hotrods TIG Welds EVERYTHING, including the Low-Pro Motor Mounts designed to clear up lots of room in the engine bay allowing for better header clearance. 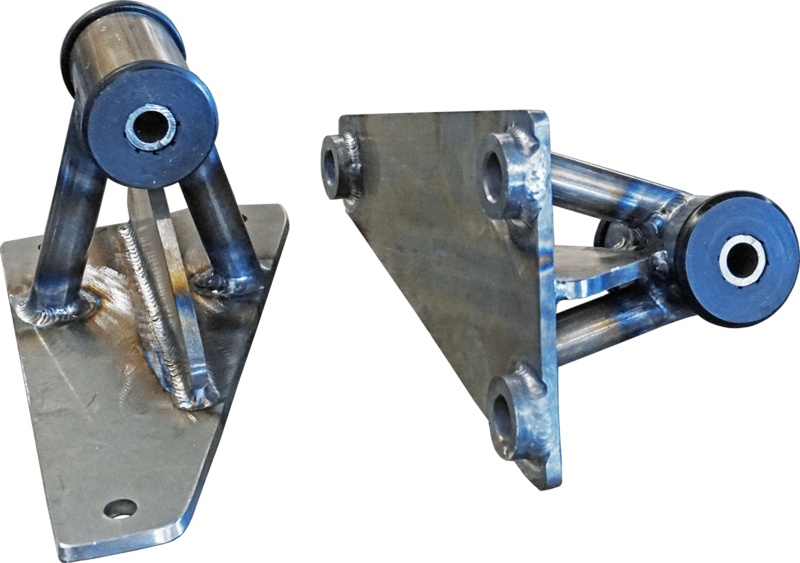 Scott’s Hotrods motor mounts are can be for stock or custom fit on any car utilizing any motor combination. 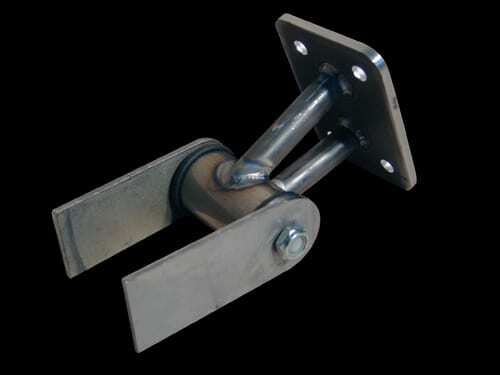 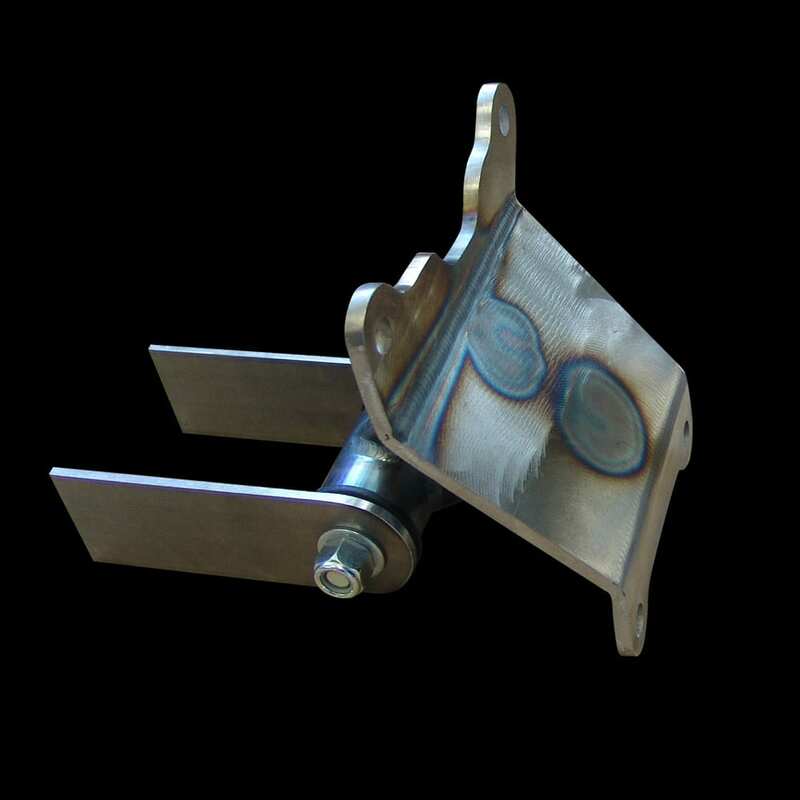 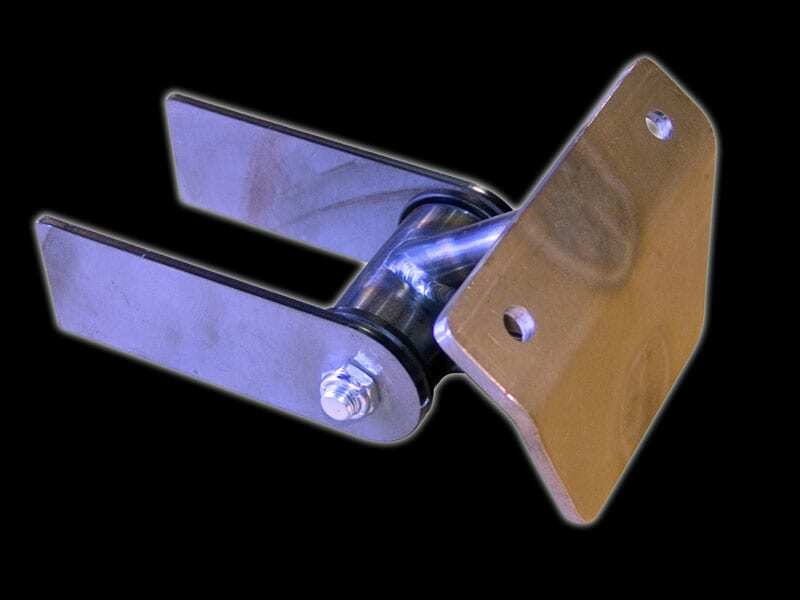 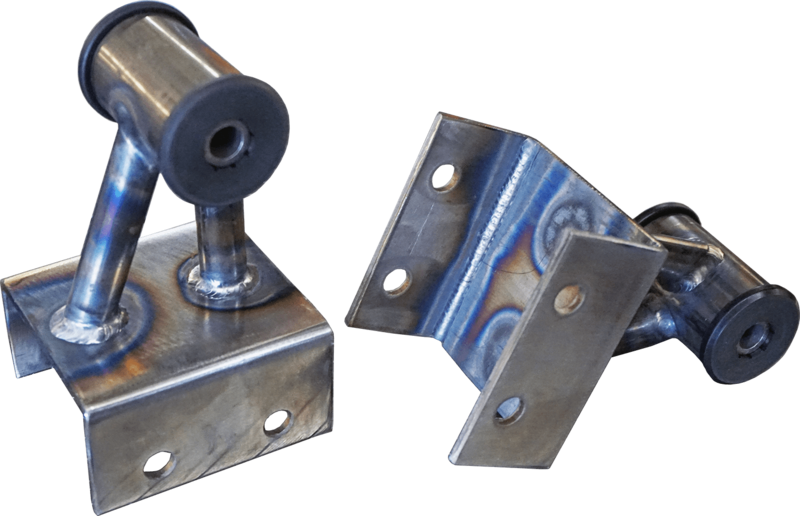 These are heavy-duty TIG welded mounts that come with a guarantee not to break under stress. 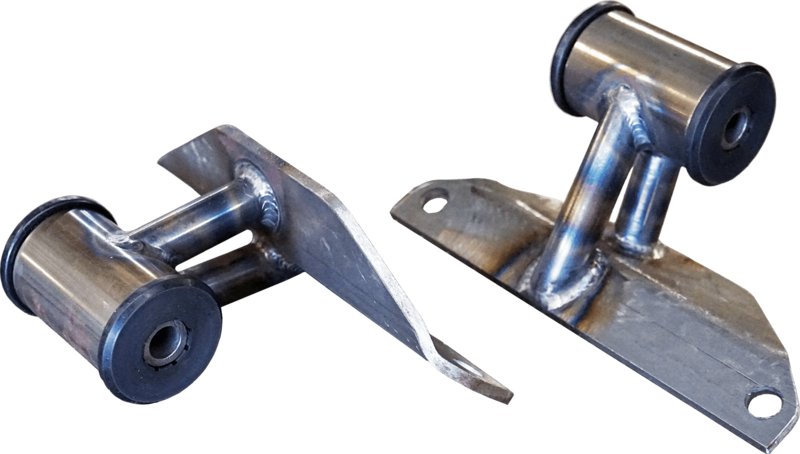 Scott’s Hotrods motor mounts are sold as a set and include all necessary hardware for installation.